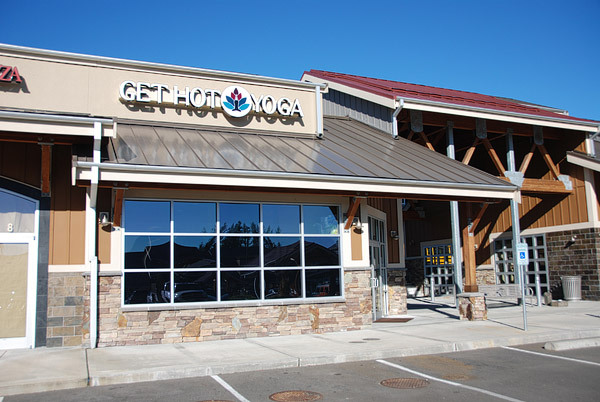 GET HOT YOGA in Maple Valley, WA! Offering Vinyasa, Hatha, Yin, Yin-Yasa, Restorative, Sculpt, Barre, Private sessions and a variety of specialty workshops. Our classes range in temperatures from 78-105 degrees. With highly respected instructors and our students best interest at heart, we have something for every BODY! Designed to heal and keep the body young. *Get Hot Yoga strives to provide top quality yoga classes for our students by practicing the unification of the body, mind and spirit. With that, achieving HEALTH! Everyone deserves health…no matter what shape, size or background we are here for you. Established in 2010, Get Hot Yoga has the experience and knowledge to help you achieve your goals and we welcome all levels of students entering their journey to health. We offer several different styles of classes, some heated and some NOT heated. Gift Cards~Online Purchases Click here! Have you wanted some one to one time with one of our yoga instructors to perfect your postures? Come sign up for our new student special! 20 days unlimited yoga for 20 dollars!! Fill out our electronic waiver here, prior to your first class.